Organic design elements are made of materials which come from nature. The addition of natural, organic elements in our interiors can make us feel calm, at peace, and above all, welcomed. 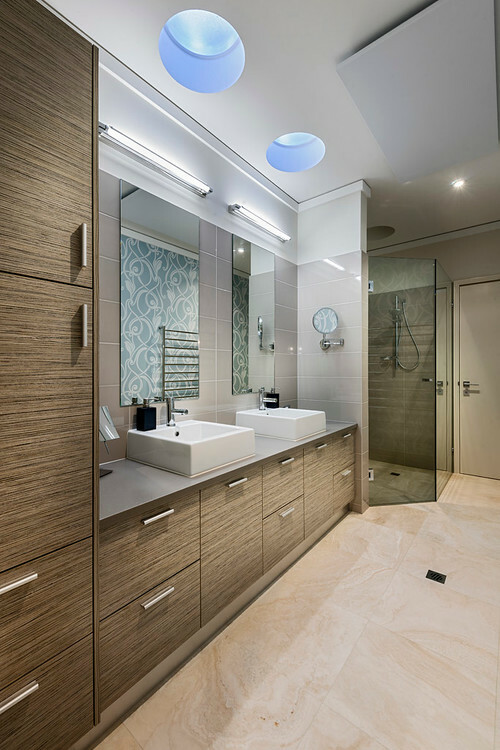 It is now known that using organic interior design elements to connect humans to nature nurtures health and well-being. Natural materials are also a healthier choice for interiors as they are non-toxic with little to no VOCs, thus ensuring better indoor quality. The use of organic elements in interior spaces is always a win-win. Here’s a look at some ways to bring organic elements into your interiors. 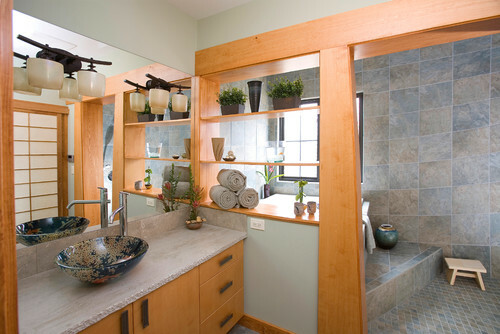 Natural stone is one of the most popular, and enduring, organic elements used in home design. It lends a beautiful, organic vibe to any interior design style, and it is also inherently earth-friendly due to its recyclability, durability, enduring life-cycle, and ease of care and maintenance. Calacatta Gold marble countertops in the kitchen produce an elegant look, but lend a warm, welcoming vibe as well. A dramatic all-white Carrara marble fireplace is the focal point of this quintessential modern living room. Woven elements offer a handmade quality with terrific texture. 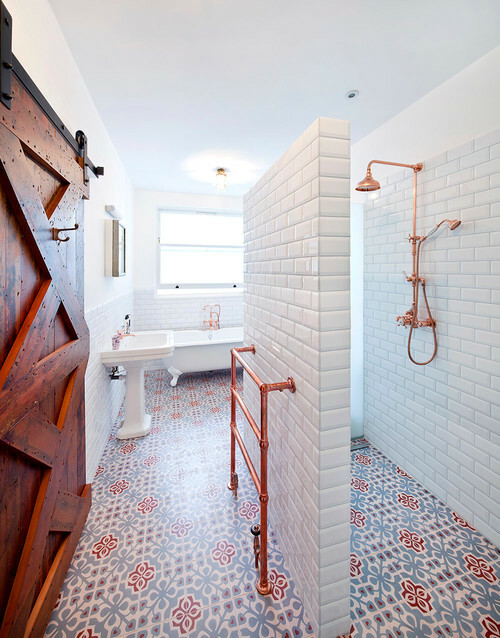 They can look rustic or modern and simultaneously graphic and natural. These colorful woven baskets make a spectacular wall grouping, while adding a cheerful organic vibe. Woven rope furniture adds richness, texture and warmth to this living room. 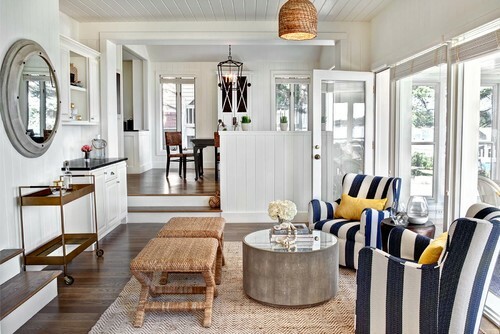 Woven furniture and lighting combined with and natural-fiber rugs soften the crisp nautical scheme of this coastal style living room. Nothing says organic like natural wood. From flooring to ceiling, to walls, furnishings, and accessories, wooden elements always lend welcoming warmth to any design style. Lots of wood, natural stone, plus some woven elements combine with glass walls to bring the outside in to this rustic-yet-elegant space. 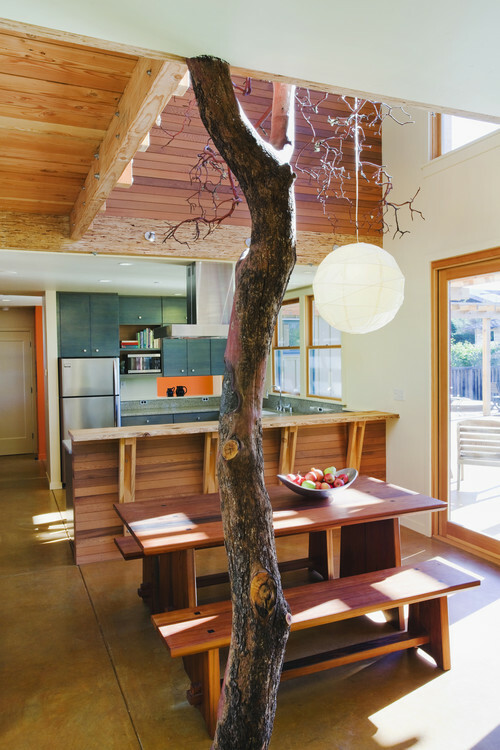 How about a tree in the house for some organic style? 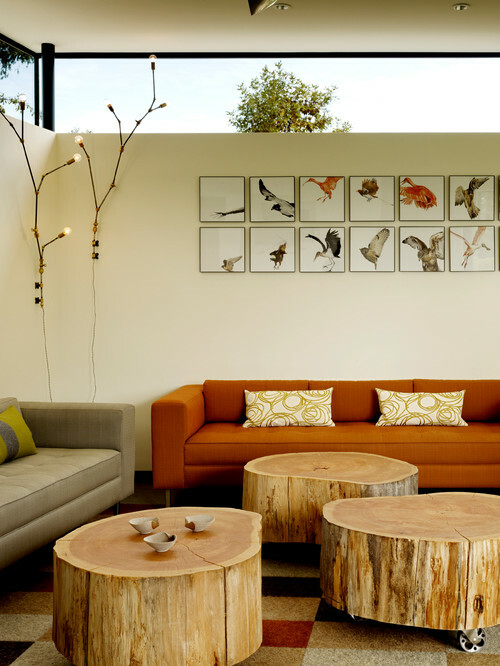 Or, how about a cluster of artful tree trunk coffee tables? These one-of-a-kind accent tables really soften the hard angles of this contemporary space. What could be more organic than mud, clay and water? 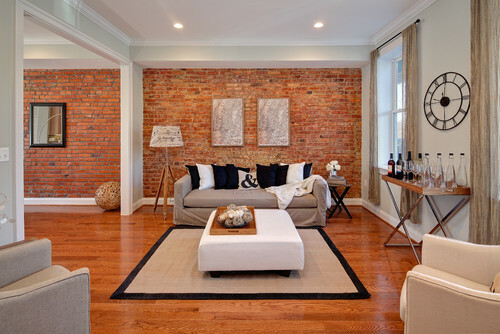 The appeal of brick in modern design is unmatched. Peeling back the layers to expose this brick wall reveals the past while complementing the present. The uniformity in pattern makes a gorgeous backdrop for this modern space as well as adding texture and color. 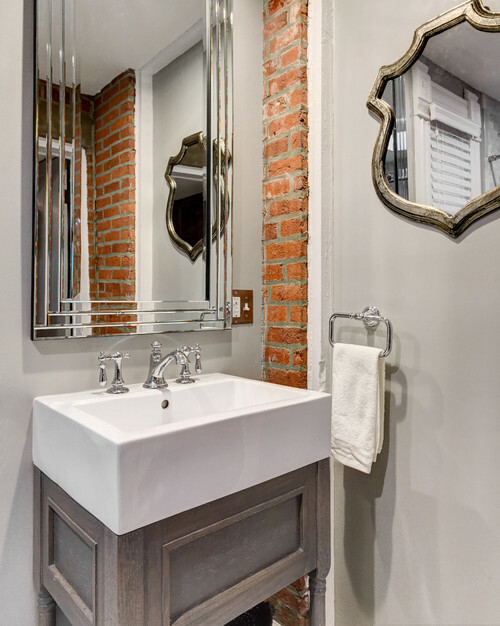 Less brick is exposed here, but the design cleverly enlists a mirror to help the brick repeat visually, giving the illusion that it is more present in the full space. 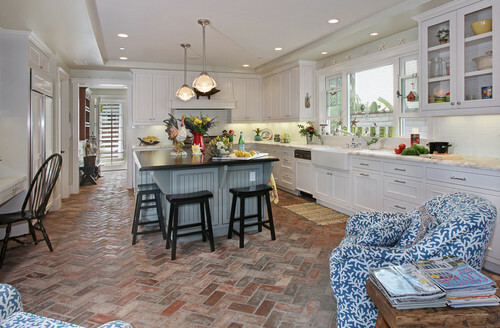 Already a big trend for gardens, herringbone brick floors can create a French rustic look. Bringing in natural sunlight as a design element is one of the easiest and cheapest ways to incorporate one of nature’s most beautiful elements. 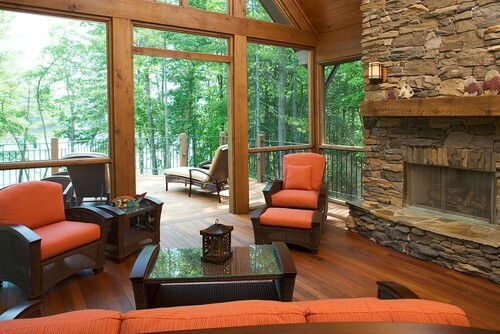 Natural daylighting can make any room come alive. 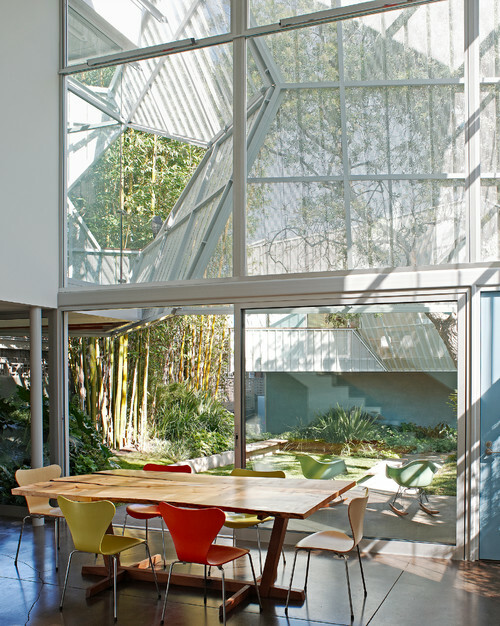 Expansive glass walls will certainly allow plenty of natural light, but the light can be unbearable at times. This house makes a statement with folded perforated sheets that jut from glass walls to filter the sunlight entering the house. 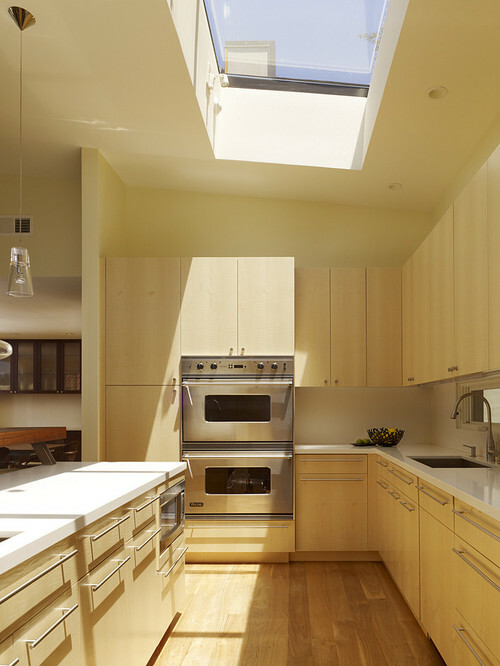 Skylights are an effective means of bringing additional natural light. Simple-technology solar tubes channel light to where it’s needed using highly reflective, flexible tubes. 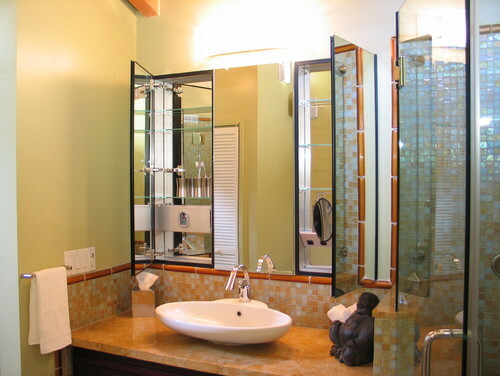 Here, borrowed light from solar tubes extend from the roof to brighten a dark dark bathroom. There are so many ways you can bring the outdoor in with the use of organic elements in your decor. Head over to our Pinterest board for more inspiration! Let Prestige Marble & Granite help you select the most beautiful and enduring organic countertops for your home. Our highly skilled fabricators use the latest in technology to ensure precise cutting, fitting, and installation of your natural stone, for a beautiful look that will stand the test of time.